One of the worst feelings is coming home exhausted from work and not finding the house keys. There are thousands of similar incidents every year in California and they usually take place at the entrance of each home. Of course, you can relax since we live in the 21st century and you won’t be alone with angry wolves around you; on the other hand, this age is marked by other threats, which might even be worse than hungry wolves and certainly such situations are not pretty anyway. So, if you want to avoid a house lockout and other similar incidents caused by lost keys, you should follow these little tricks. 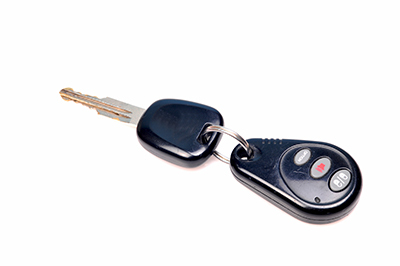 Keeping only one key of the front door of your house, the main entrance of your office and your car is risky. You must keep at least two extra spares of each of these keys or any other key you consider important for your everyday activities and safety. 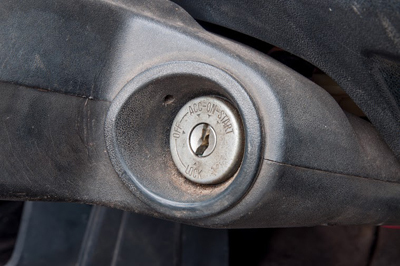 If you have file cabinet locks make sure you keep duplicates of these ones as well. You must hide a spare office key at your home and a spare home key at your office because these might be proven smart movements if you find yourself in an office lockout, for instance, as long as you don’t lose all keys together. The two duplicates of your transponder keymust also be hidden at home and office. Forget about the little tricks of hiding the home keys under the third brick on the left of the front door or under the flower pot. These tricks belong to history and they are known to the most amateur intruders. If you want to feel safe, you must give an extra pair of keys to your best friend or your favorite uncle. It would be very useful in case you find yourself in front of your front door locks without the keys or in case you are out of Santa Ana and a technical task must take place within your house. After all, knowing that a close friend has your house keys will make you feel better if you are locked inside the house as well. As soon as they enter their homes, most people place their keys somewhere within the house or put them back in the pockets of their suit and, as a result, they can’t find them when they need them later. It’s good to have a permanent place, where you put your keys every time you return home. Keys are not meant to occupy your hands when you are in a restaurant nor a toy. You must keep your keys with you at all times, especially if you are in a public place or with people you don’t know. Most lost house keys have been forgotten to bar tables or restaurants and in this case you would need residential lock change.